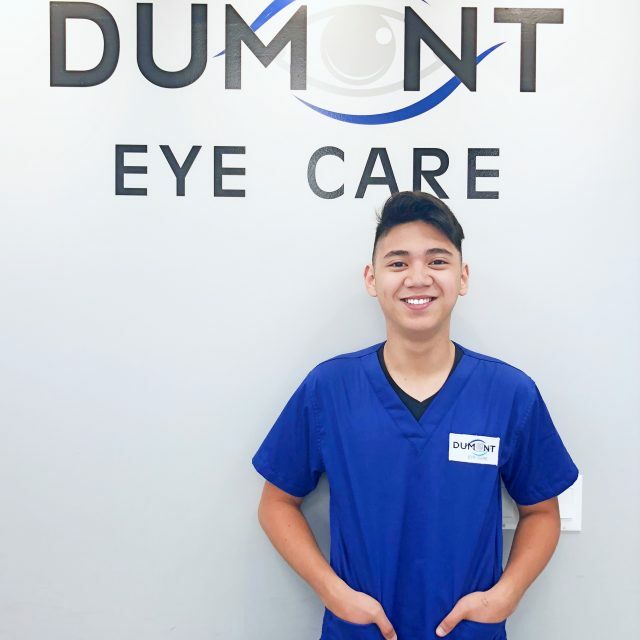 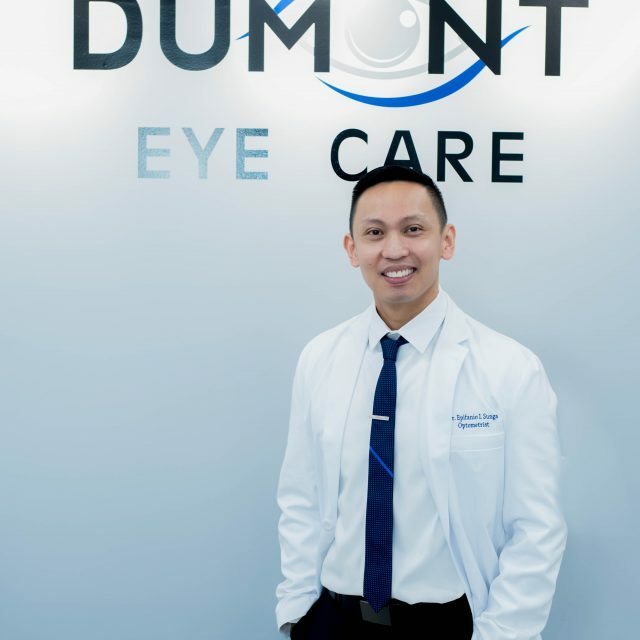 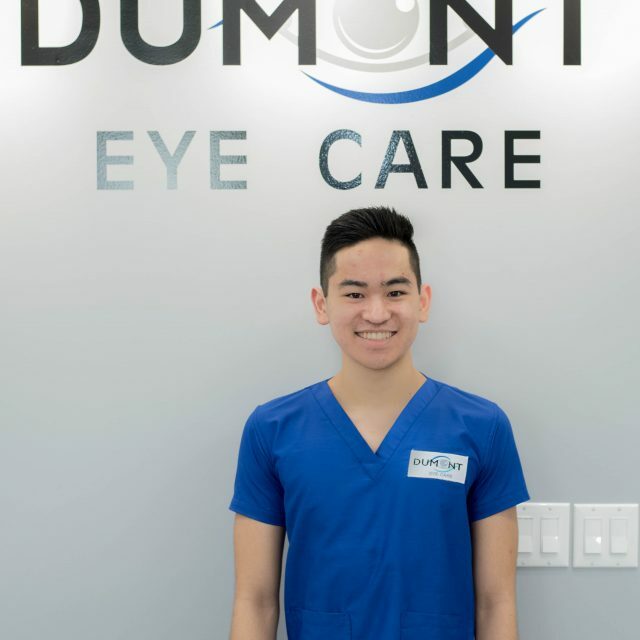 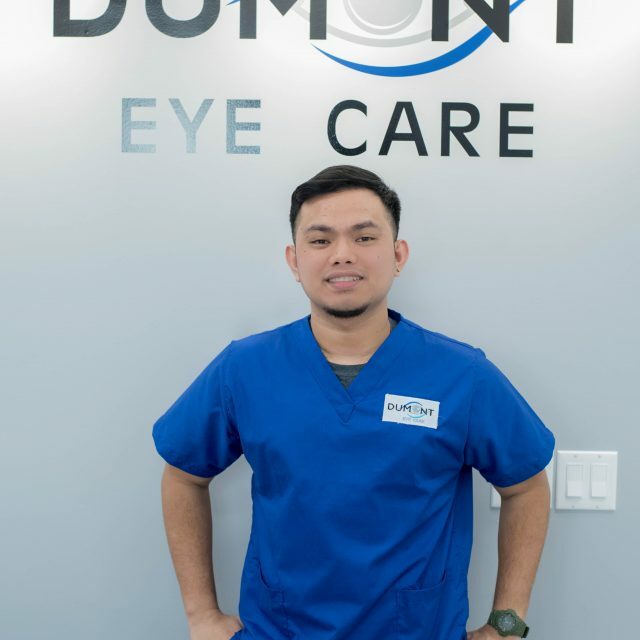 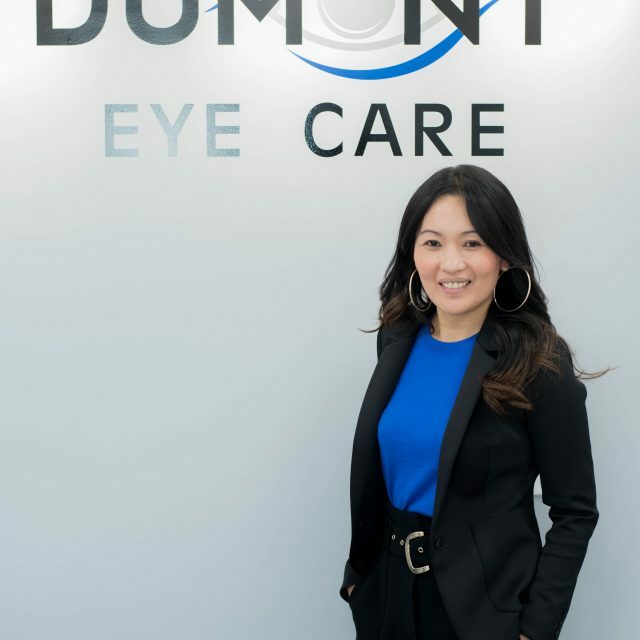 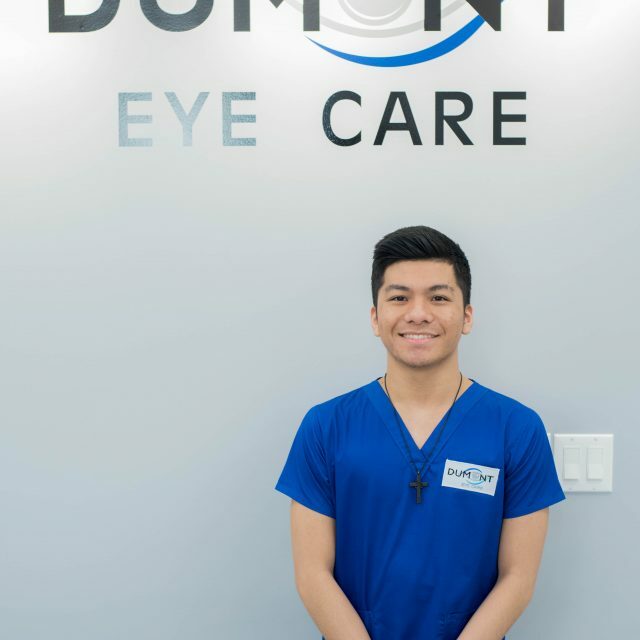 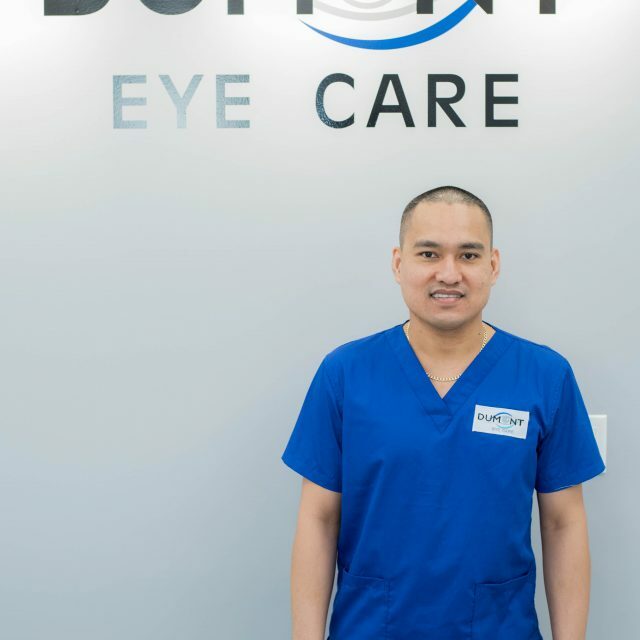 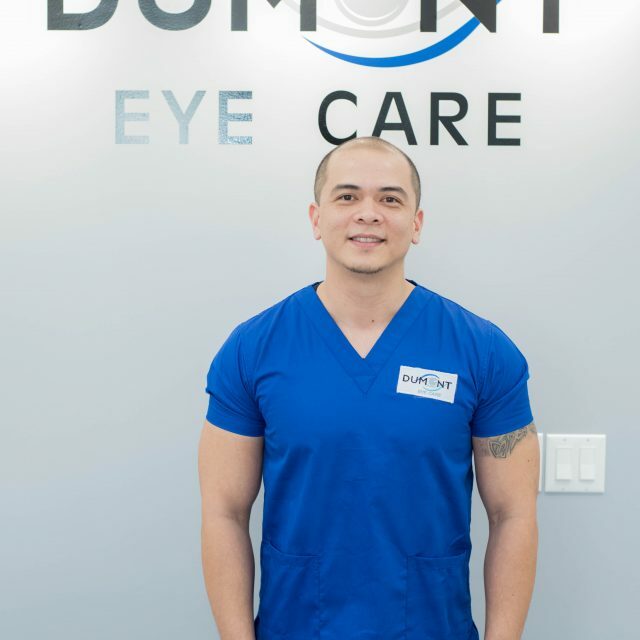 Dumont Eye Care is dedicated to providing our patients state-of-the-art eye care of uncompromising quality, with personalized attention to each patient’s needs. 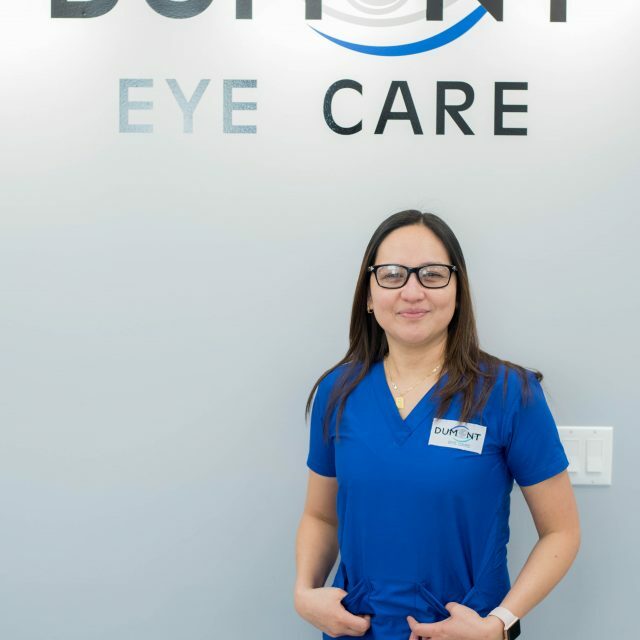 A thorough eye examination demands time and care, and as our patient you will receive the benefit of an unhurried and careful comprehensive eye exam. 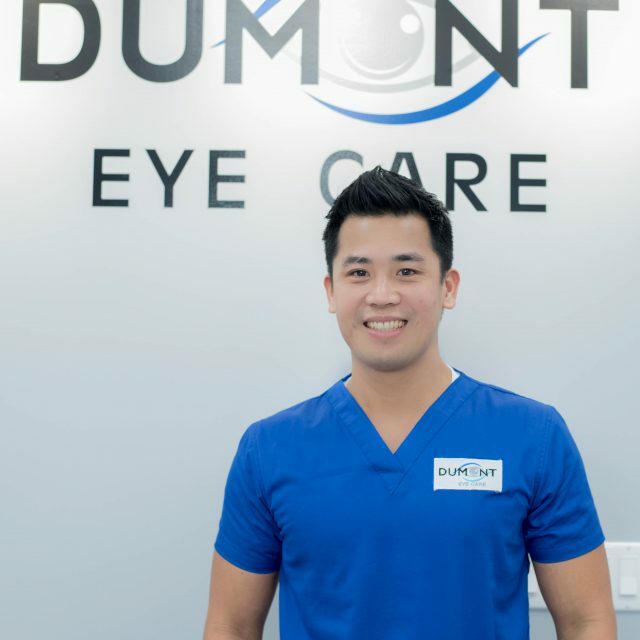 Take a moment to browse our site and familiarize yourself with our practice.